Many approved and funded in just 1 week. Property Condition not an issue. Call today at 707-523-2099 with any questions or scenarios. 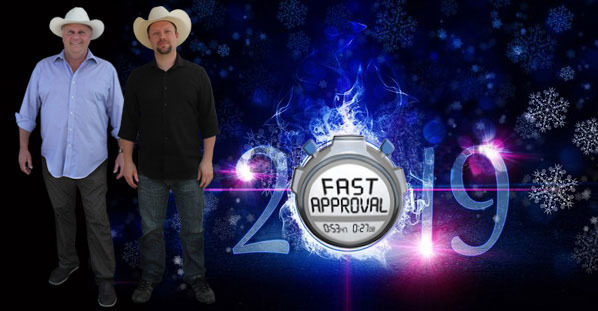 We look forward to helping you kick off this New Year the fastest way possible!